This is THE workout to do 5-6 days out from your half or full marathon. 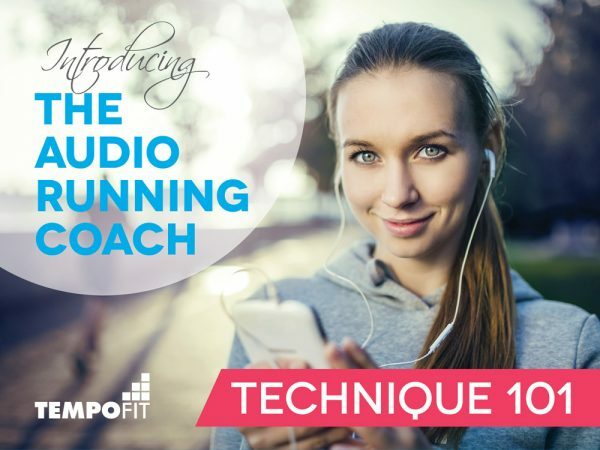 It will teach you to accurately pace and prepare for your big race. 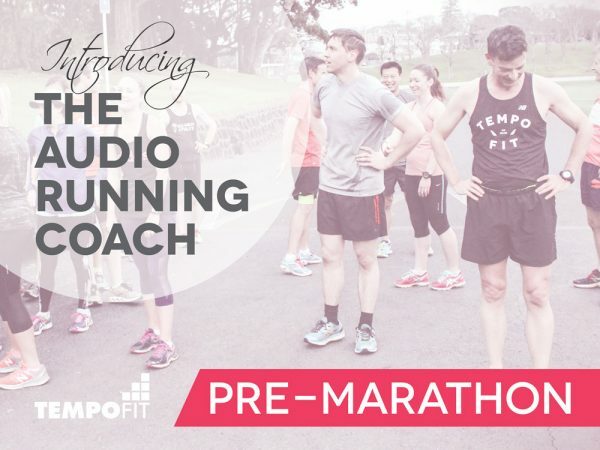 50-minutes of audio guidance for nailing your marathon from TempoFit head coach Hayden Shearman. If you have either a full marathon or a half coming up, this is THE workout to do about 5-6 days out. 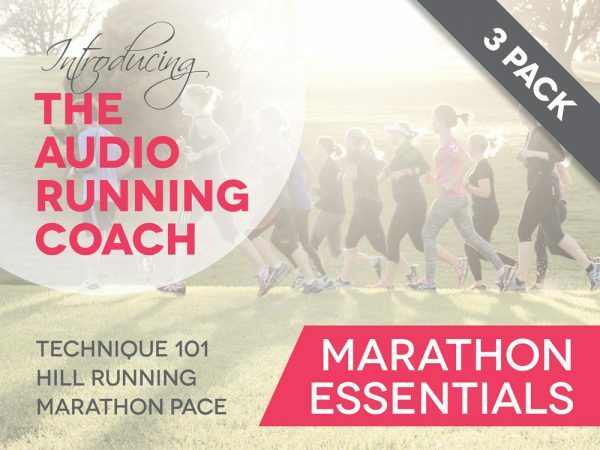 It will teach you to accurately pace and prepare for your big race. 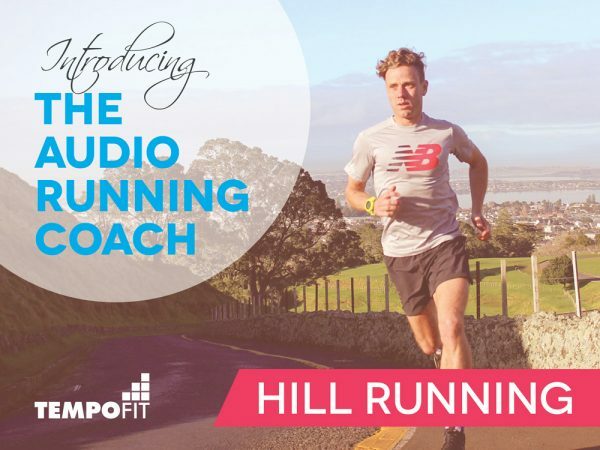 TempoFit head coach Hayden Shearman will guide you through a 50-minute session that will enable you to make the most of your final key workout before race day. We recommend to do this workout on the Tuesday before a Sunday race. When to use this workout: 4-6 days out from your full marathon or half. Tips: Treat this workout as a simulation for race day by wearing the clothes and shoes you’ll wear and running at the same of day (if you can) and eating the same breakfast. Also practice consuming the fluids and gels that you intend to use in your race. Terrain: Ideally do this workout on a flat measured path or 400m running track (or use a GPS watch). The audio guide includes a 15-minute jog warm up, which allows you to run to the start line.